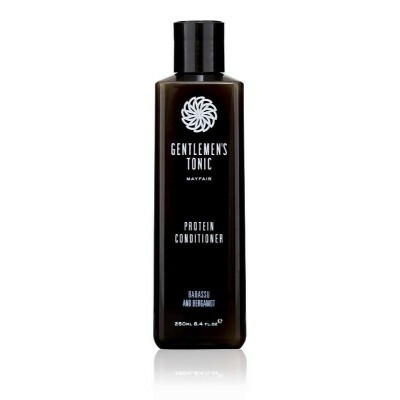 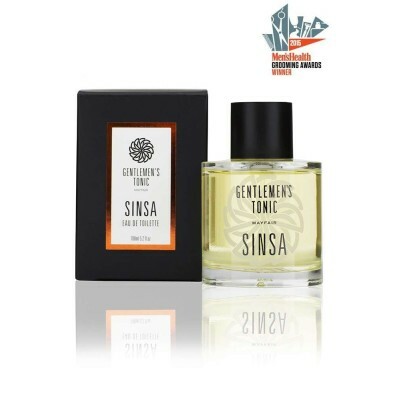 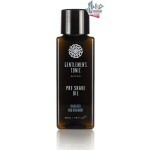 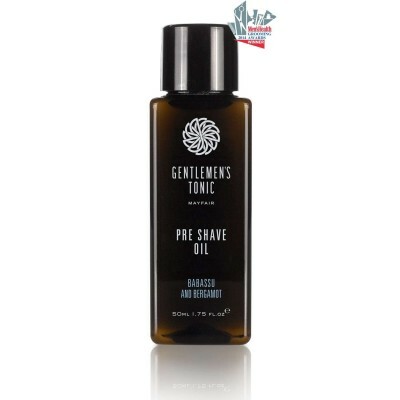 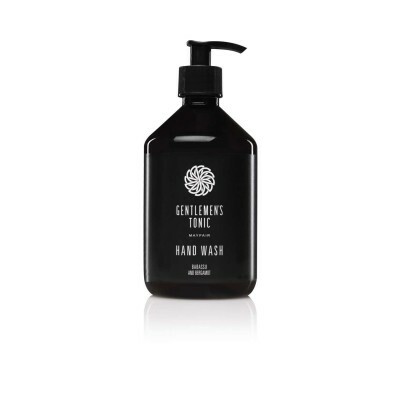 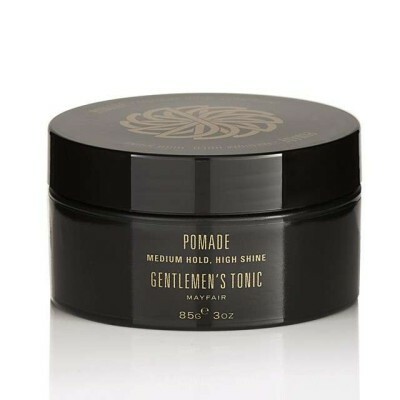 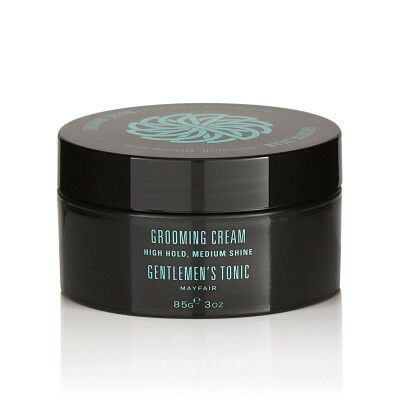 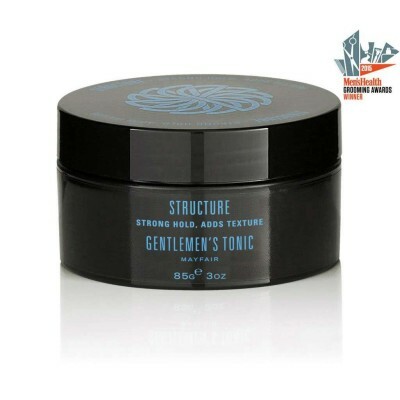 Gentlemen's Tonic Pre Shave Oil. 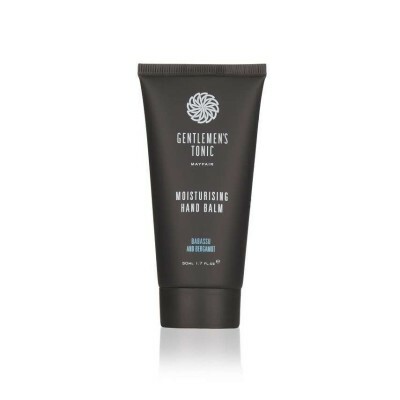 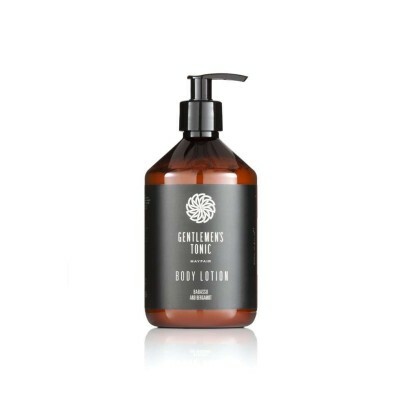 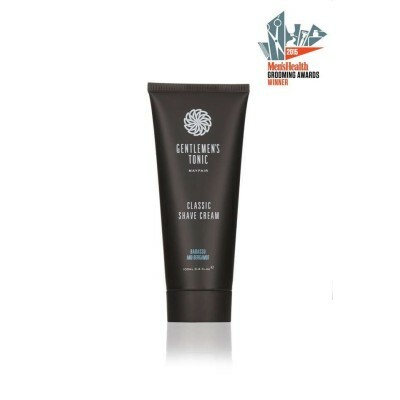 Designed to be used as part of your shaving routine helping to prepare, soothe, moisturise and protect the skin. 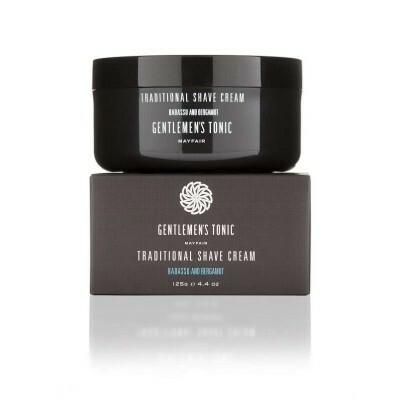 By softening the beard and helping the razor glide smoothly you achieve a close and comfortable shave. 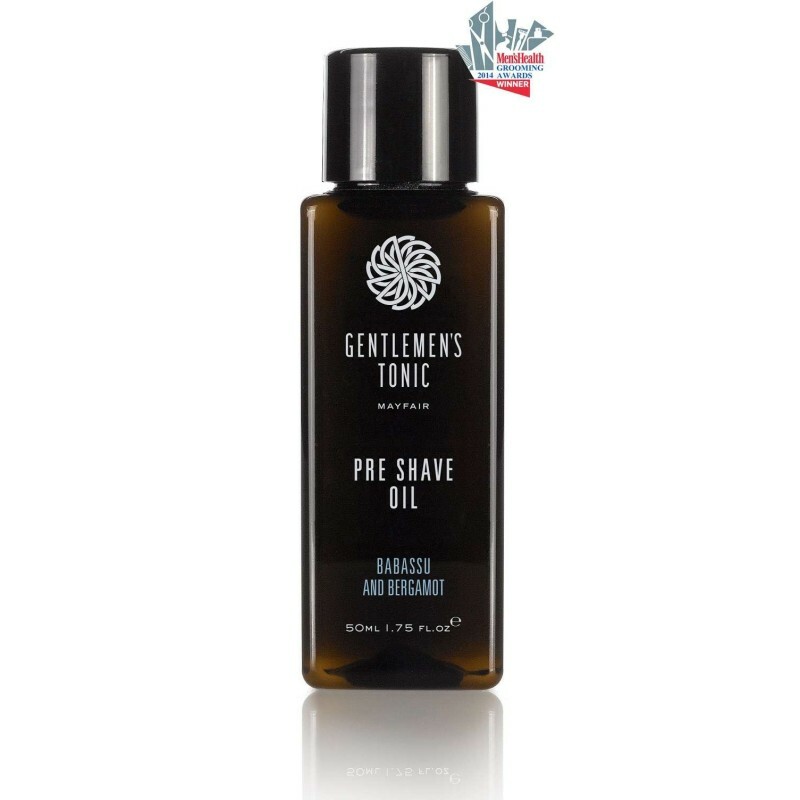 Used under your shave cream the oil helps the razor blade glide over the skin acting as a barrier between the skin and razor blade.